In addition, we offer our product in bulk, that is, by cubic meter. Every cubic meter of mulch is enough to cover 10 square meters, with a thickness of 10 cm, the ideal padding in order for the product to cause the best effect in your gardens. 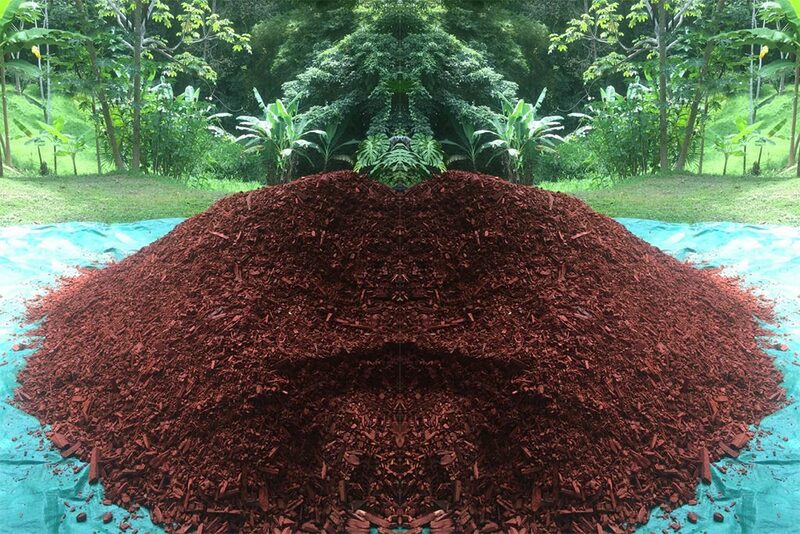 This option is very economical and advantageous when you want to buy a large amount of mulch. If desired, you can pick it up at our company, if not we can coordinate the transportation to where you need it.